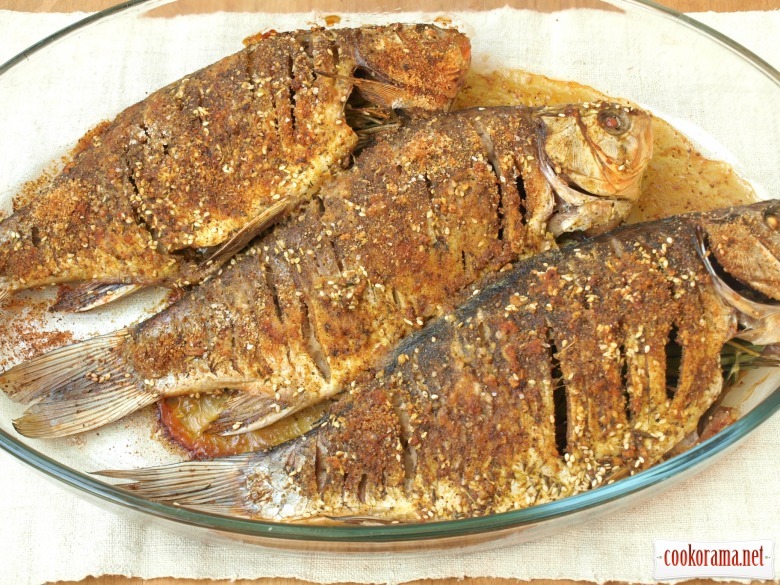 Delicious baked crucian in a fragrant spicy filling. 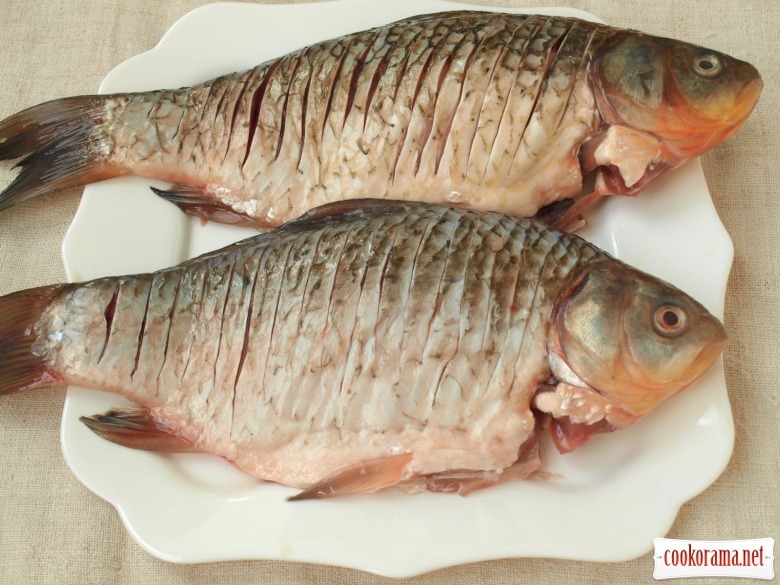 Very tasty to serve such fish with a side dish of potatoes. 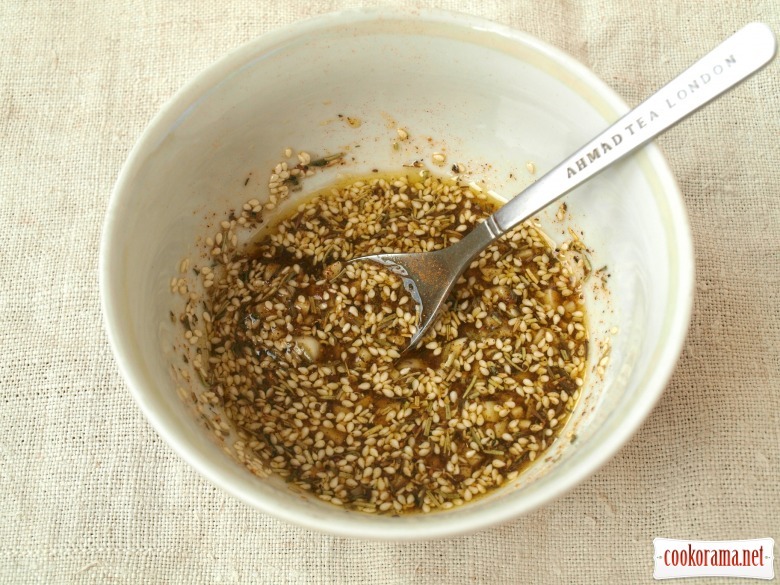 Fry sesame a bit in a pan until the characteristic smell. Mix it with salt, fish spice and province herbs. Pour olive oil and mix. Clean the fish, remove the gills and entrails, wash well and dry. All along the spine make perpendicular incisions not to feel small bones. Bake carps at 200℃ for 40 min. 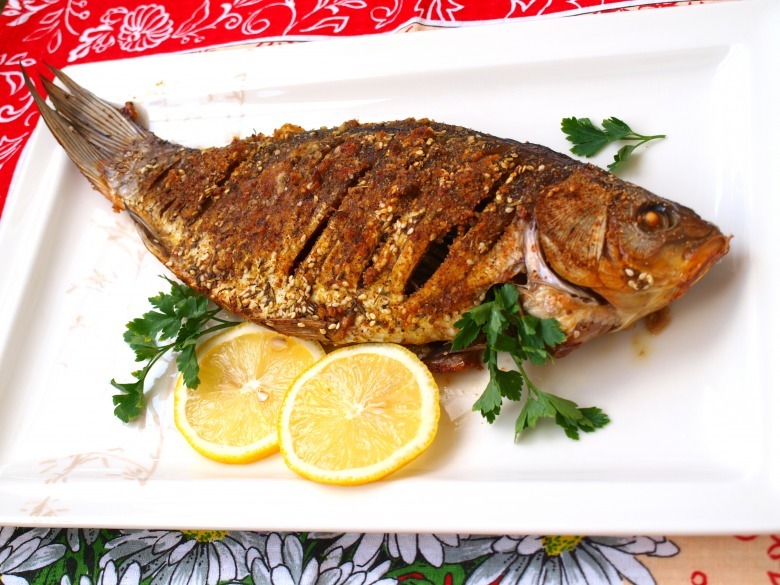 Pour ready fish with lemon juice and serve with fresh greens. 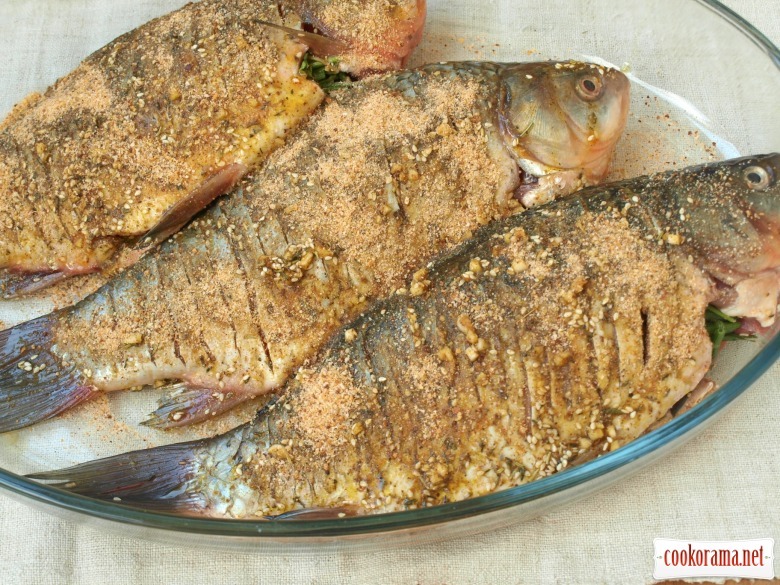 Top of recipe "Fragrant crucians baked in the oven"